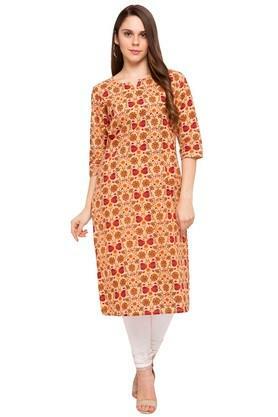 Provide your ethnic silhouette a touch of vibrant sophistication with this elegant kurta from Stop. 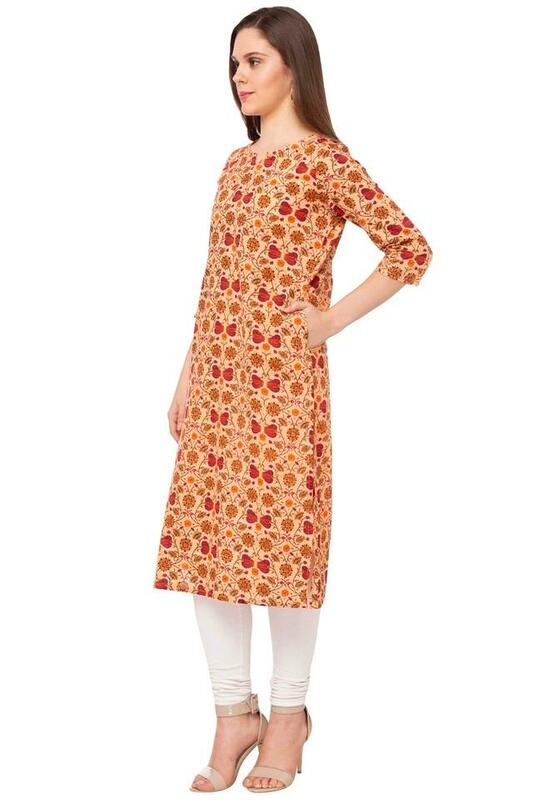 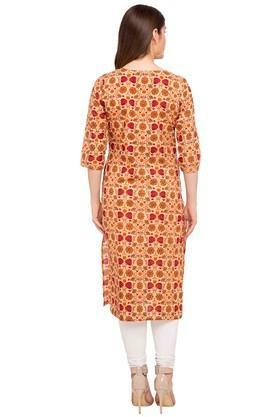 It features a notched neck and three quarter sleeves with printed pattern. It is crafted from good quality fabric to keep you comfortable all day long.